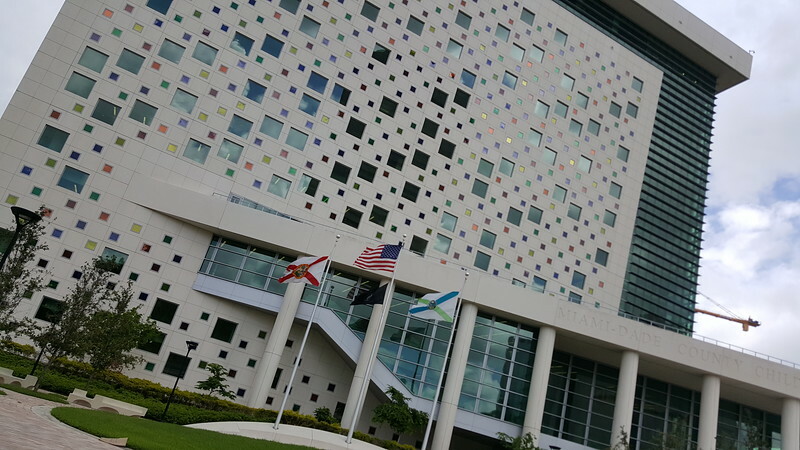 Like many cities, Miami aspires to achieve greatness with its downtown. 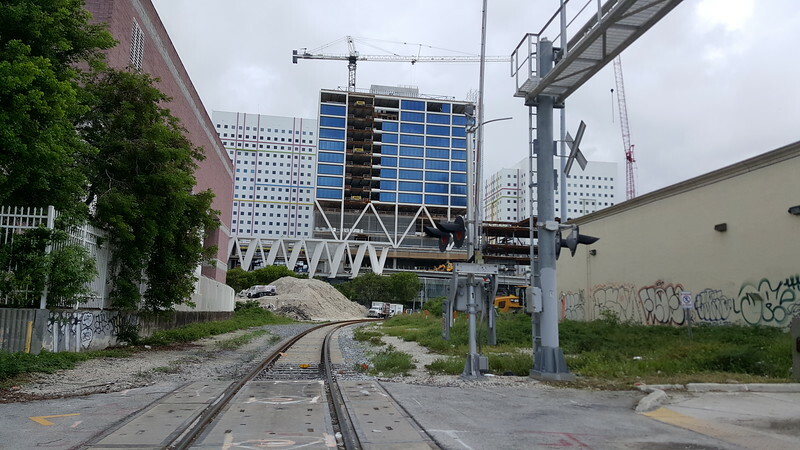 Judging from the amount of cranes dominating the skyline, Miami is well on its way. 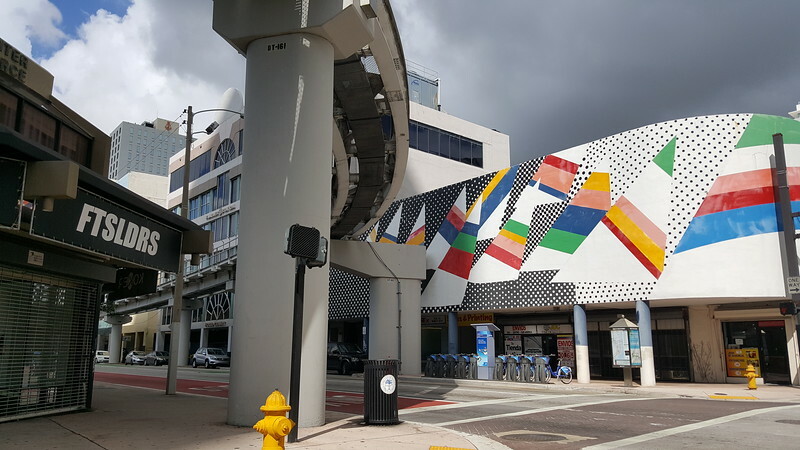 Today, Modern Cities shares rarely seen street scene of one of America's most rapidly growing urban cores. 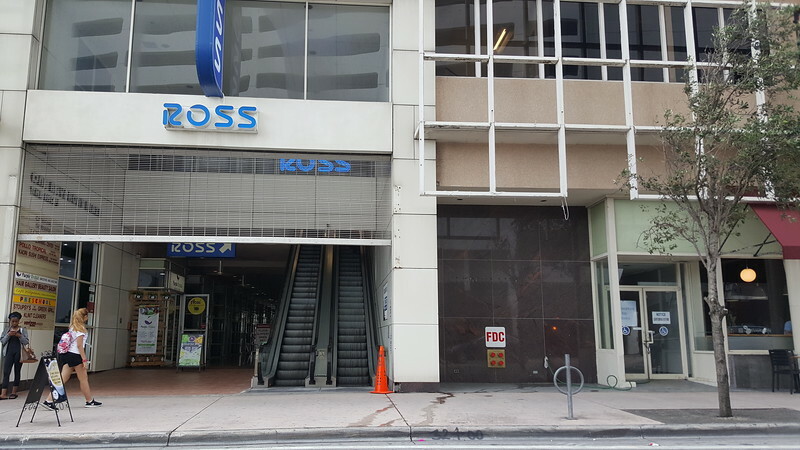 During the 1990s, when South Beach transformed itself into an international nightlife and tourist destination, Downtown Miami was known for its high homeless population, wide pedestrian hostile streets and being a vertical office park that closed up at night. 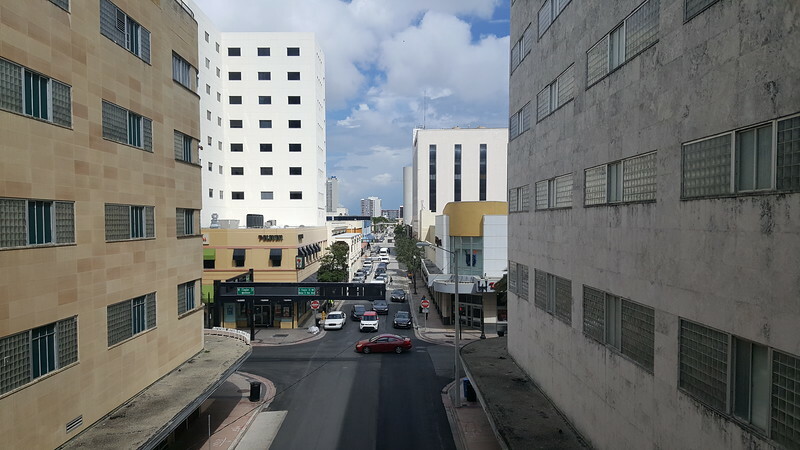 With the city exploding in population in recent years, Downtown can no longer be considered a place that closes up at night and on the weekends. 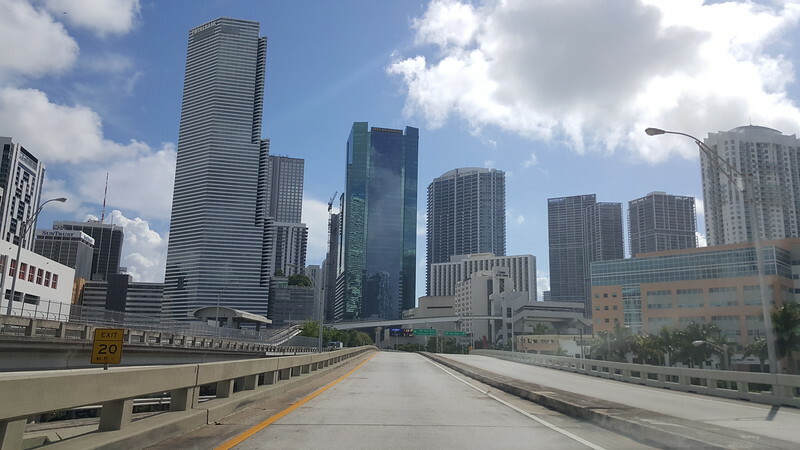 As the premier hub of Florida’s largest metropolitan area, Downtown Miami is now home to 88,000 residents, 45% of them being between the ages of 25 and 44. That number is expected to surpass 100,000 by 2021. 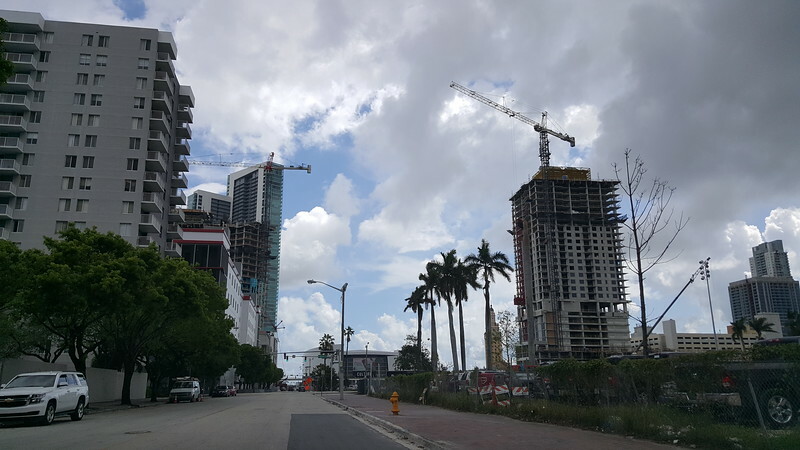 Rapid growth has resulted in a skyline filled with modern skyscrapers and tower cranes lining the waters of Biscayne Bay. However, the diversity of what the city’s central business district has to offer is better explored at street level. Not only is it home to one of the country’s most modern urban mixed-use shopping malls, the scene also includes a massive multimodal railroad terminal under construction that will serve as the hub of the country’s first privately funded high speed intercity rail system. A fact typically overlooked by many is that the city’s walkable core has been around since 1896. 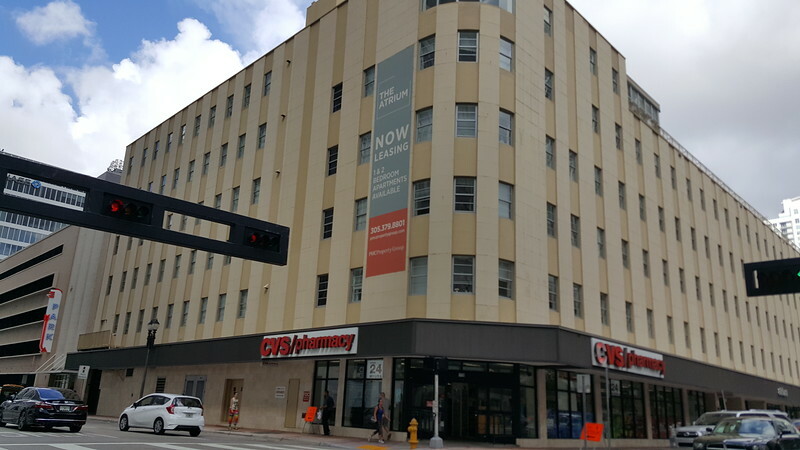 With a daytime population exceeding 235,000, the city’s core features three historic districts dominated by buildings completed before World War II and anchored by the 361-foot Miami-Dade County Courthouse (1925) and 256-foot Freedom Tower (1924). 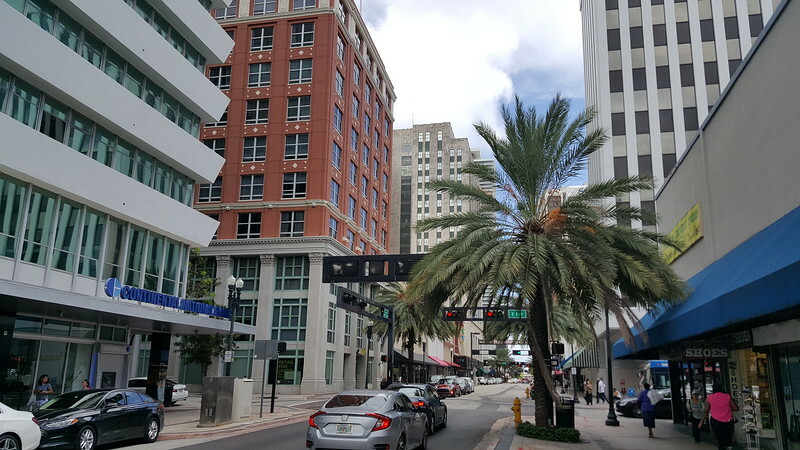 In the midst of its core, visitors can also discover the historic Flagler Street shopping district and the Miami Jewelry District. The Jewelry District is one of three in the United States where a variety of jeweled products are sold. 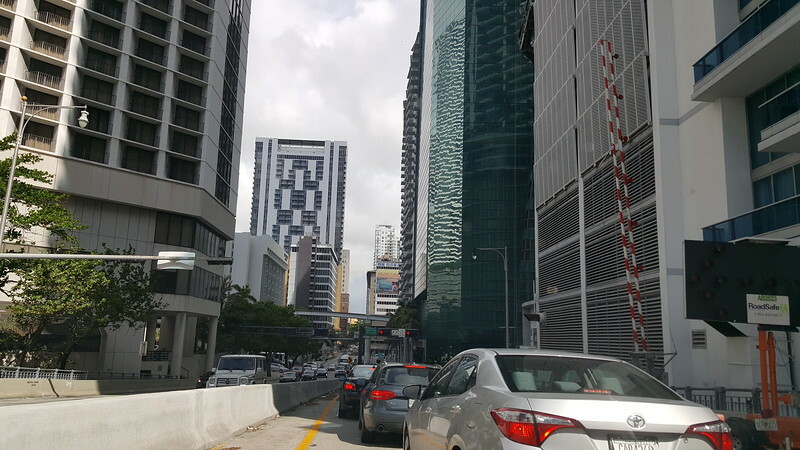 Furthermore, served by Metrorail (heavy rail), Metromover (peoplemover) and soon Brightline (high speed intercity) and Tri-Rail (commuter rail), the downtown core can be considered a southern anomaly in that motorized vehicles aren’t necessary to get around. They say a picture speaks a thousand words. 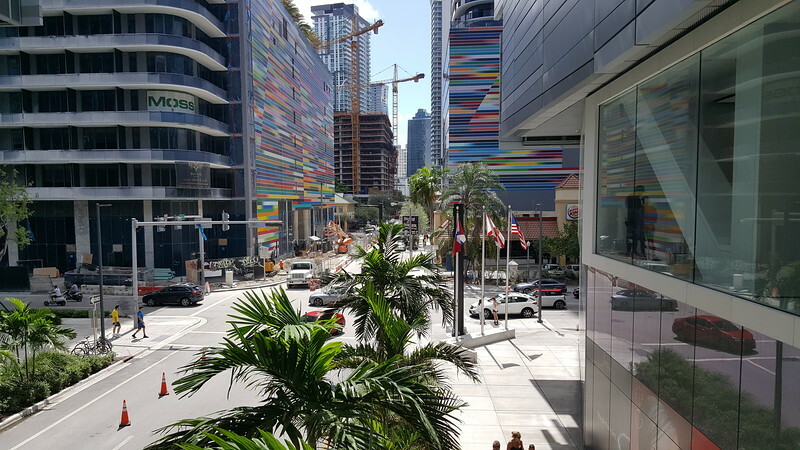 With this in mind, here’s a street level tour of Downtown Miami during Fall 2017.